Evidence of avalanche slides 3/11/19. Photo by Andy Goodwin. The road to Climber's Bivouac is CLOSED. The winter climbing route (Worm Flows) out of Marble Mountain Sno-Park is the preferred climbing route for winter and spring. No Sno-Park pass is required at this time. There are pit toilets available, but no running water. Please plan accordingly. Advanced-purchase permits are required (found at recreation.gov) , and climbers will need to register in the log book at the climber's kiosk at the trailhead before climbing. The road to Marble Mountain is plowed and free of ice and snow. Spring weather and the quota season beginning April 1 brings the crowds. Please carpool with your fellow climbers and follow all posted parking regulations to minimize cars and trailers at the trailhead. Woodland Park & Ride and the Cougar Rest Area are both excellent places to meet and carpool from. There is about 5 feet of snow at Marble Mountain sno-park and through the trees. There is over 10 ft of snow by Chocolate Falls, and ridges are melting out exposing rocks and boulders. Their is a solid bootpack trail from the parking lot to the summit, and is firm enough to not require snowshoes in the morning, though it softens in the afternoon and snowshoes may help prevent post holing. Beware of moats! Snow is more hollow around trees and boulders and can give way quickly, which can result in injuries. Conditions higher on the route may require traction and winter climbing techniques (ice axe, crampons), and microspikes may prove insufficient. A cornice is present at the crater rim, so please stay back 10-20 feet from the ledge. Snow is icy in the morning, but great for skiing or snowboarding once the sun hits the snow, but take caution- it is easy to descend away from the climbing route. Route finding may be challenging in dense cloud or fog; be sure to know the route and carry navigation equipment. Please check the forecast as weather conditions as mountain conditions can change rapidly. This conditions report is provided in conjunction with the US Forest Service, and is intended for personal and recreational purposes only. 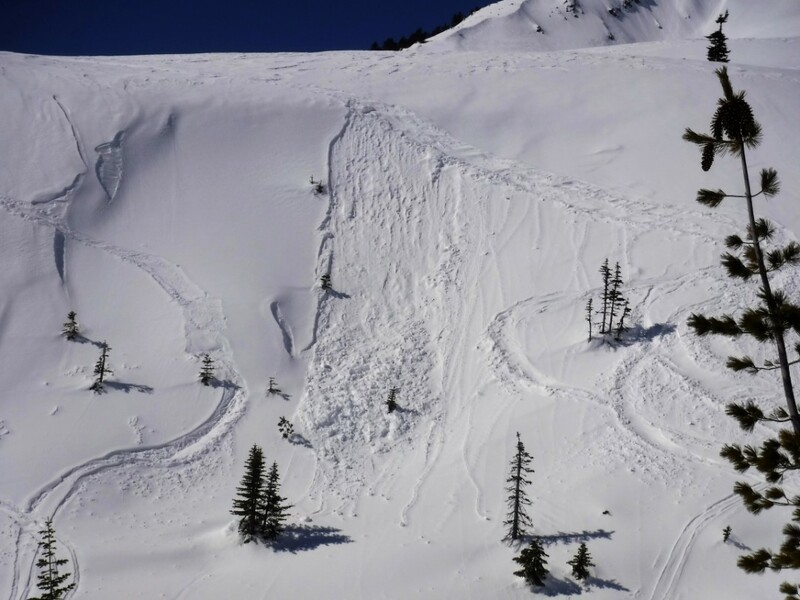 Safe backcountry travel requires preparation and planning, and this information may be used for planning purposes but does not provide all the information necessary for backcountry travel. 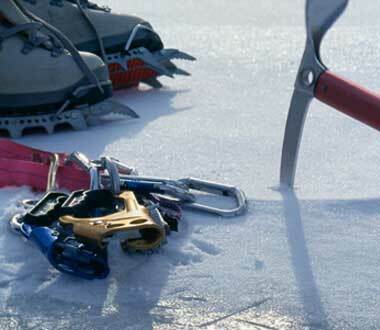 Advanced mountaineering education is strongly encouraged for winter climbing. The user acknowledges that it is impossible to accurately predict natural events in every instance, and the accuracy or reliability of the information provided here is not guaranteed in any way. This report describes general conditions and local variations will always occur. This report expires 24 hours after the posted time unless noted otherwise. 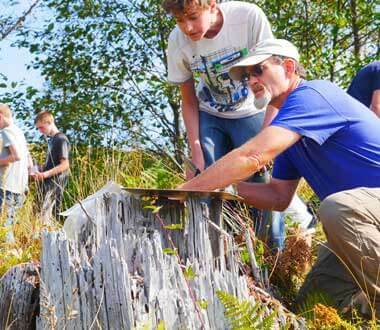 See the U.S. Forest Service Mount St. Helens National Volcanic Monument website for more information. FIRE: Incident Information System has the most up to date info on all fires (prescribed or wild) around the country. Visit Washington Smoke Information and AirNow for the latest in Air Quality and forecasting. WEATHER: Weather.gov point forecasts- Marble Mountain SnoPark (2,700ft) and mid-slope (6,200ft). Mountain-Forecast.com provides forecasts at three different elevations: summit 8,328ft, mid-slope 6,500ft and just above the trailhead 3,200ft. AVALANCHE: Visit the Northwest Weather and Avalanche Center for the most up-to-date avalanche forecast information during winter months. 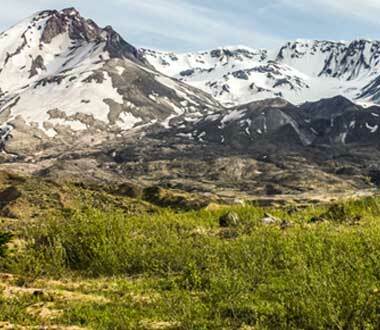 SNOWPACK: Visit these SNOTEL sites for recent snow pack readings on the south side of Mount St. Helens- June Lake (3,400ft) and Swift Creek (4,400ft). Have a more recent report? We would love to hear from you! Email your conditions update to climb@mshinstitute.org, photos welcome.